The UCC*-50GK ultrasonic sensor can be integrated into an application without a PLC. 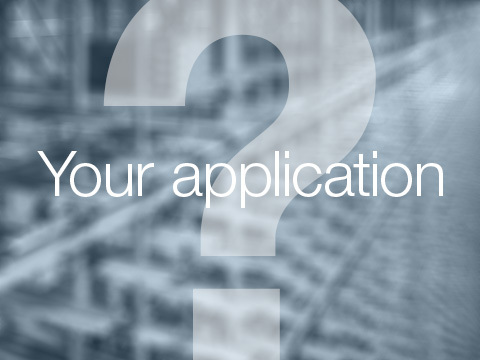 Easily incorporate it into your engineering environment via UART, LIN-Bus or PWM. Equipped with a power-save mode and optimized for battery operation, the UCC*-50GK ultrasonic sensor is ready-made for wireless communication where longer operation times are essential. The UCC*-50GK’s sound cone and three pre-stored sound profiles ensure it performs well in confined spaces and enable use in virtually any application scenario. You enjoy greater flexibility. The UCC*-50GK ultrasonic sensor was developed and produced by Pepperl+Fuchs and attests to our unique expertise and decades of application experience. If you are interested in getting a hands-on look on the UCC*-50GK ultrasonic sensors, we've got a special and limited-time offer for you: the first 200 people to fill in the contact form below will receive a sample box from us free-of-charge! It contains one UCC*-50GK ultrasonic sensor and additional setup information. Please note: Due to legal aspects, free sample boxes can only be requested by commercial prospects, not private persons. Additionally, for organizational reasons, the demo boxes can only be requested from countries that are directly served by the Pepperl+Fuchs group and not intermediaries or distributors. The UCC*-50GK ultrasonic sensor is intended for distance measurement. It uses ultrasonic pulses to measure the distance to nearby objects and reports information through one of the three sensor outputs UART, PWM, and LIN bus. Our brief instructions will give you a first look at how to integrate the sensor into your application. It contains basic operating advice. 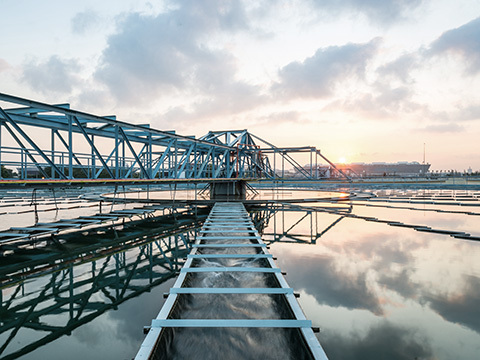 Harsh outdoor conditions, moisture, and dirt: water and wastewater treatment present a serious challenge for most sensors. The UCC*-50GK, however, is equipped for a variety of applications in this sector with an IP66/67 rating and a PTFE protective film that prevents contaminants from adhering to the transducer. Fill levels in sand traps, clarification tanks, and digestion towers can be detected by this durable sensor with a wide ambient temperature range (-25 °C … +70 °C) and temperature compensation. When it comes to material storage, building industries and agricultural operations benefit from the UCC*-50GK. 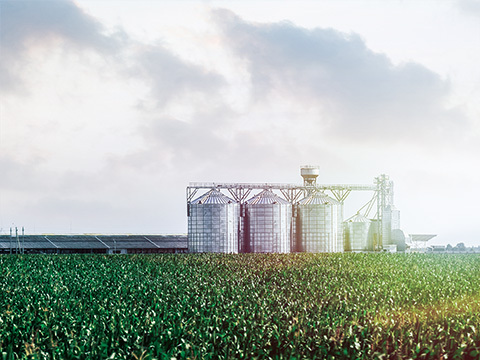 The robust and versatile sensor is ideally suited for monitoring silos containing cement, gravel, sand or grains, animal feed, and mineral nutrients. Three unique beam patterns combined with a wide sensing range of up to 4 m give users the flexibility to adapt to every possible space constraint within their silos. Aggressive materials do not affect the transducer as it is shielded by a protective PTFE film. 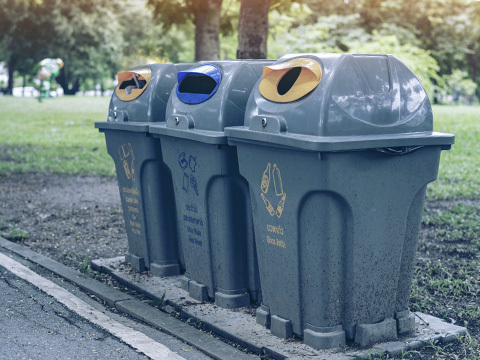 From plastic, glass, paper, or residual waste containers to compactors—the UCC*50-GK enables smarter and more efficient waste management processes. A compact, threaded housing design allows the UCC*-50GK to be easily mounted in confined containers, while three unique beam patterns ensure precise sensing in these tight spaces. What’s more, with a power save mode and standby function, operating times become even longer. The sensors are also suitable for solar- and battery-powered systems. 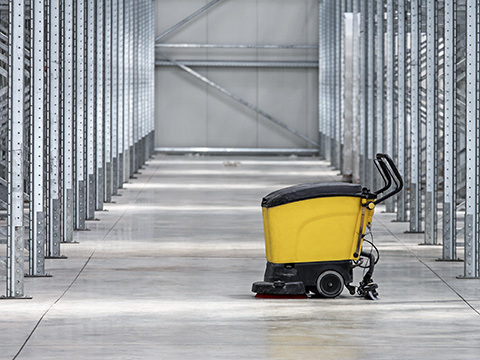 Smaller automated guided vehicles (AGVs) like cleaning and feeding robots can be equipped with UCC*-50GK ultrasonic sensors—establishing cost-effective collision detection. With their compact housing dimensions, the sensors can easily be integrated into such AGVs. Contaminants, which cleaning and feeding robots are constantly exposed to, cannot adhere to the PTFE protected transducer. Both indoor and outdoor usage is possible due to a wide temperature range and integrated temperature compensation. The series UCC*-50GK ultrasonic sensors can be used for a variety of purposes. Here, they were combined with other hardware components to make a true IoT sensor—capable of submitting fill levels and various other data. This IoT sensor, based on the UCC*-50GK series, is now used in the tradition-rich city of Heidelberg, Germany, where an innovative smart waste management system is being implemented. The solution also uses SAP IoT software and a low range wide area network (LoRaWAN). Our digital magazine features a story that covers all aspects of the project.